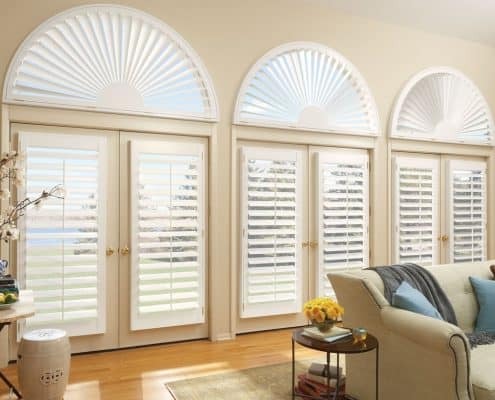 You Want Shutters? 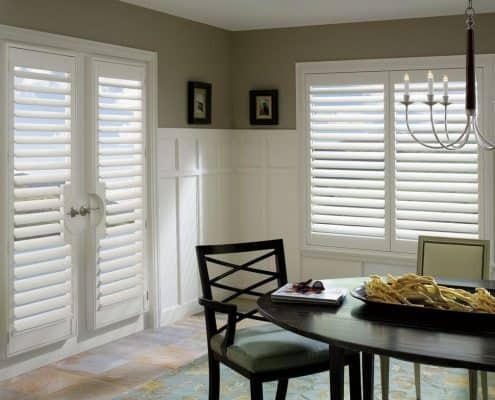 We Know Shutters! 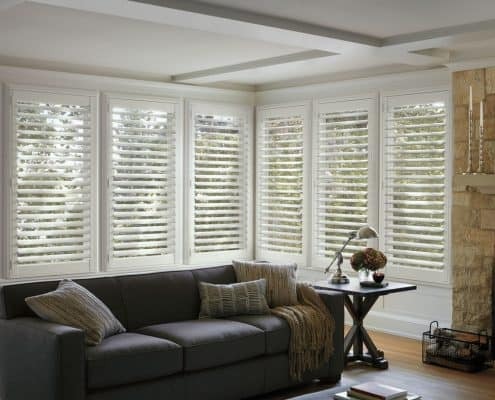 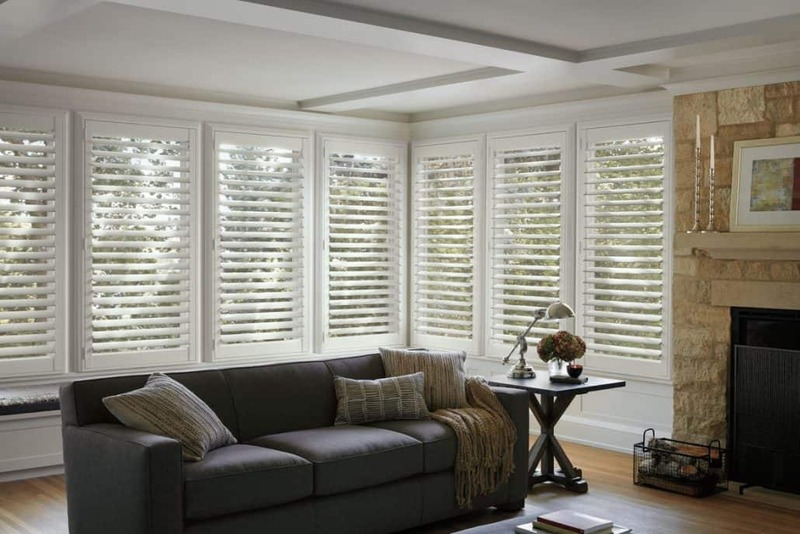 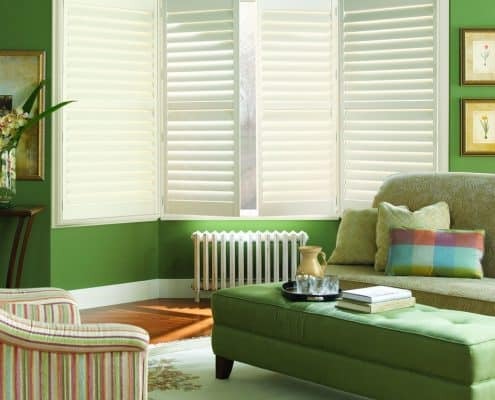 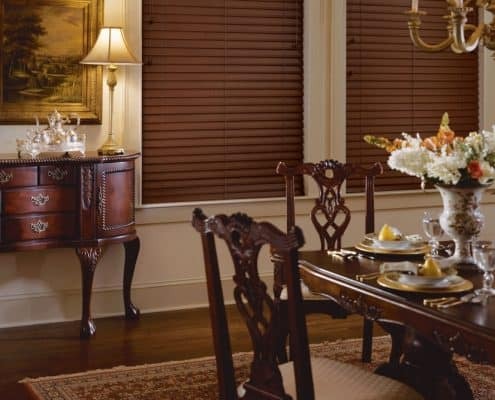 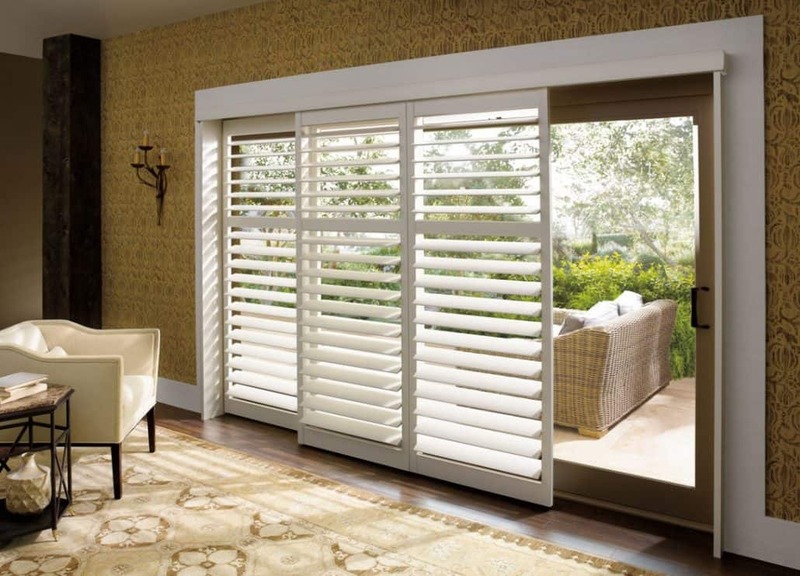 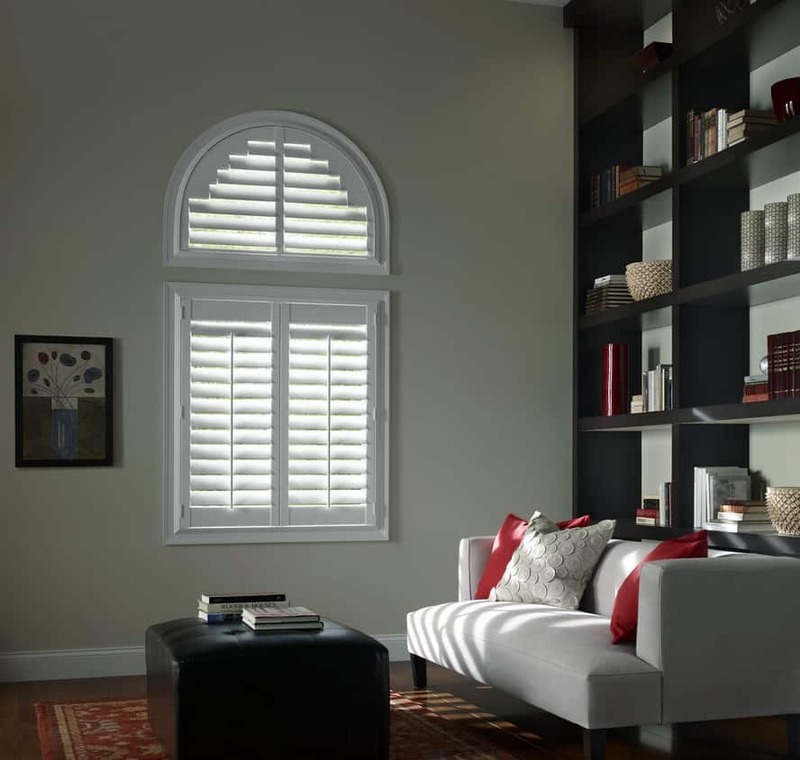 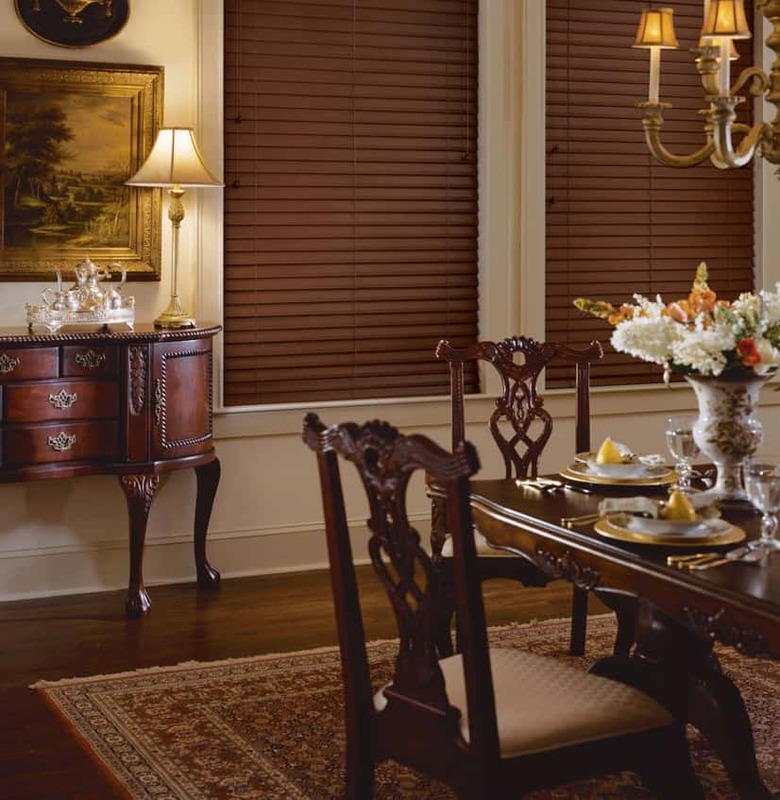 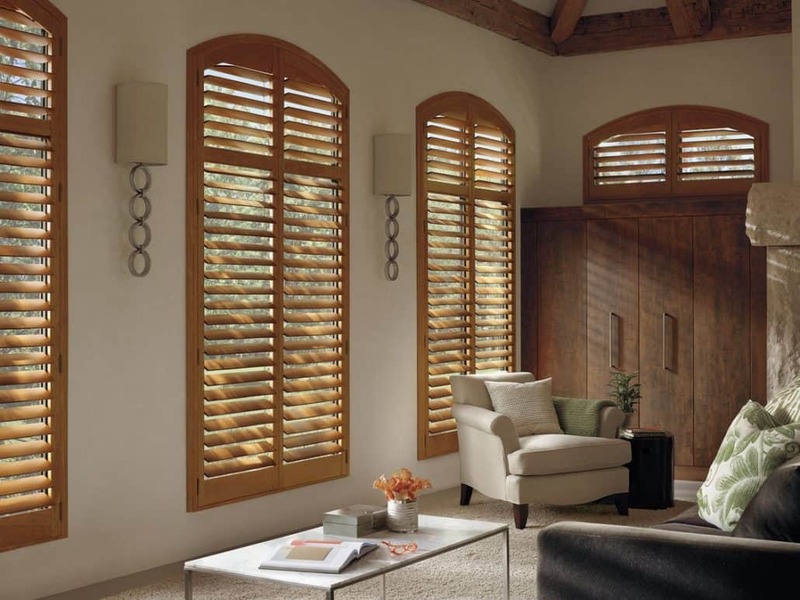 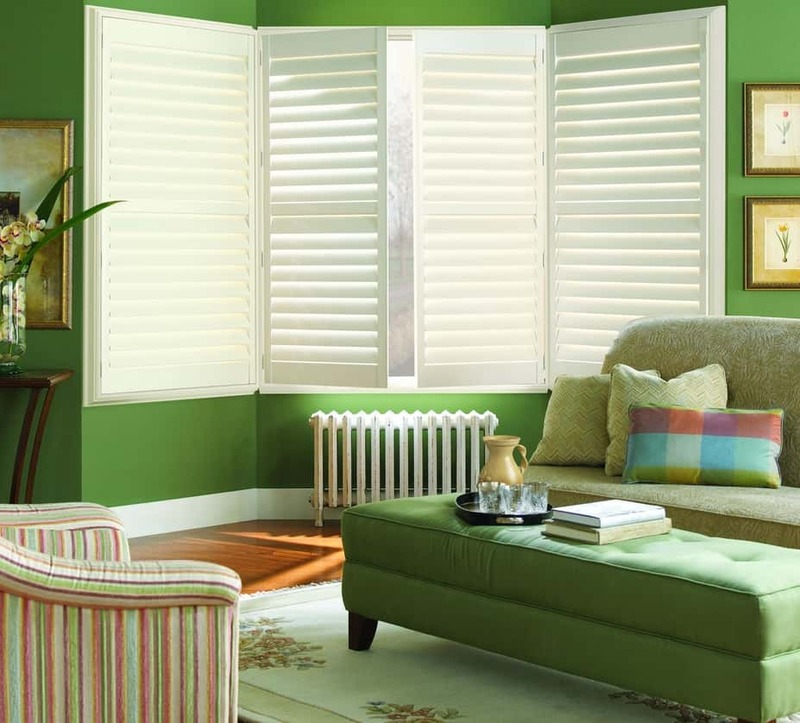 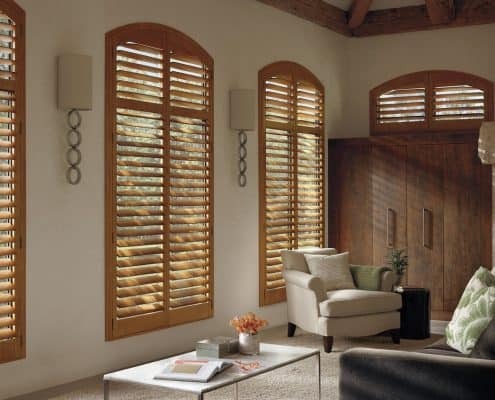 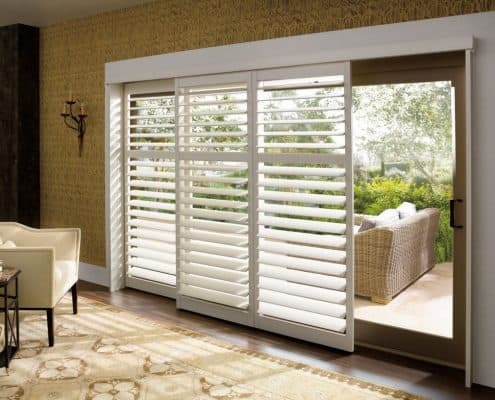 We have learned a thing or two after selling plantation shutters for over 40 years. 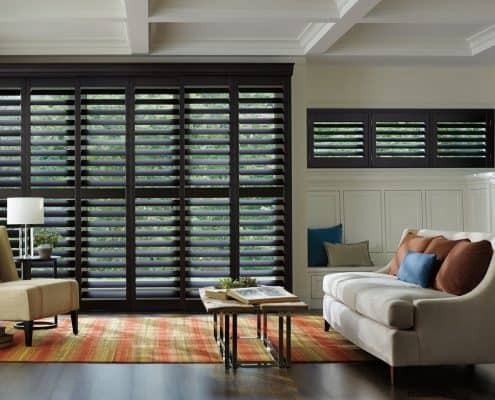 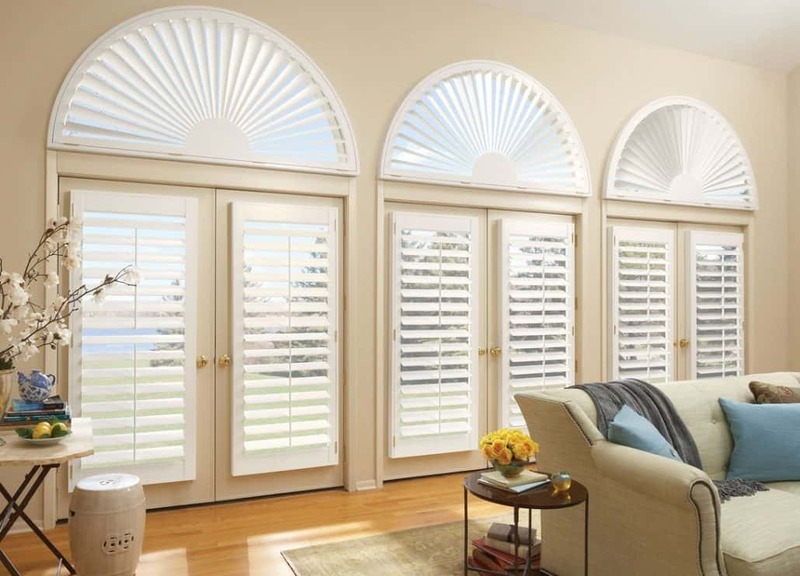 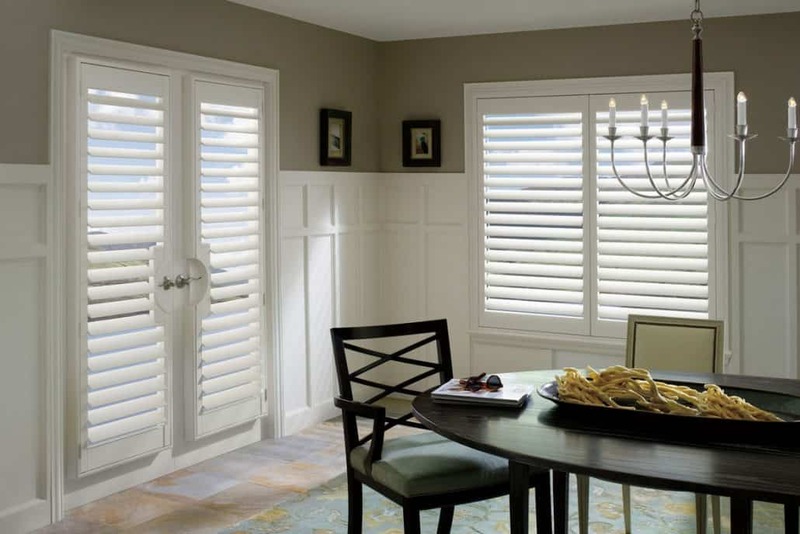 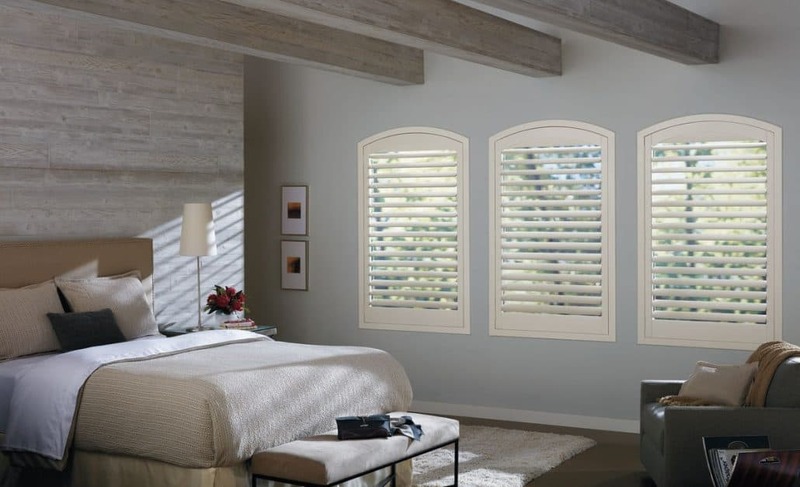 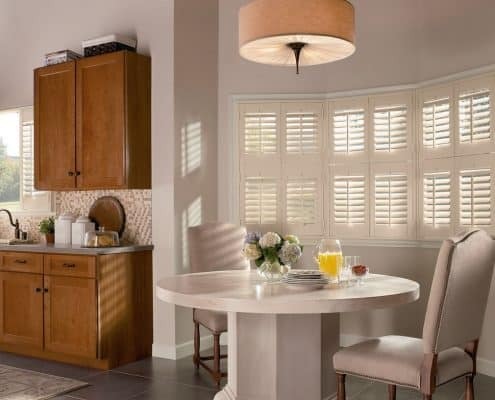 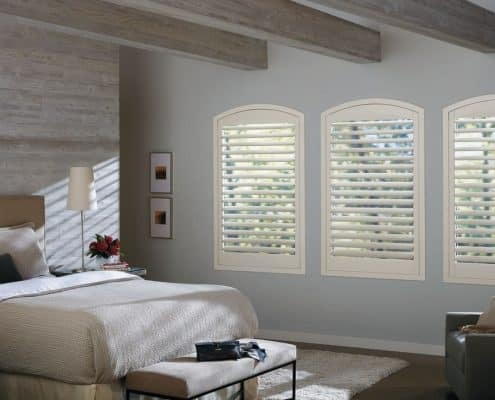 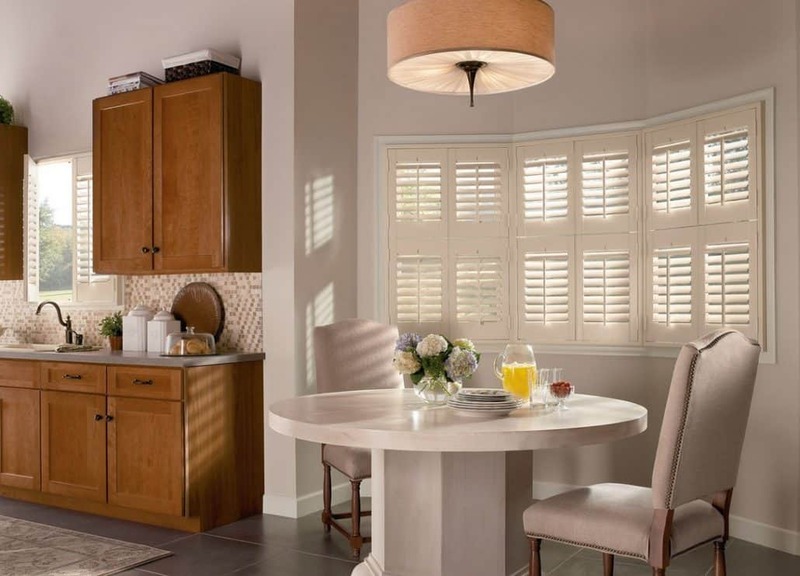 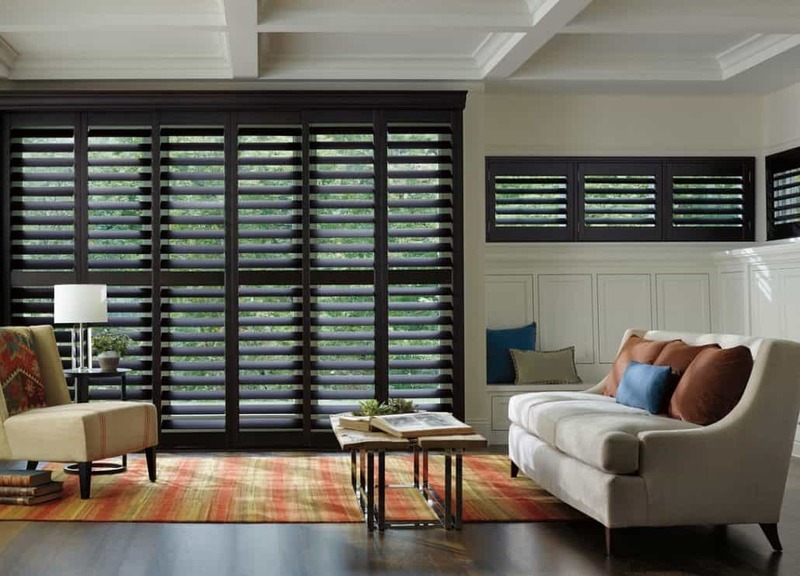 We’ve seen it all, done it all, and helped thousands of people just like you decide on the perfect plantation shutters for their home. 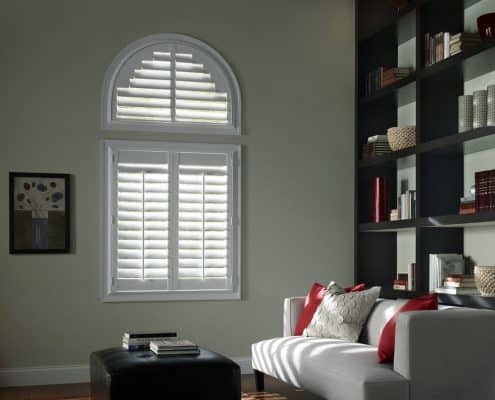 We can guide you to what will work best for both your windows and budget.